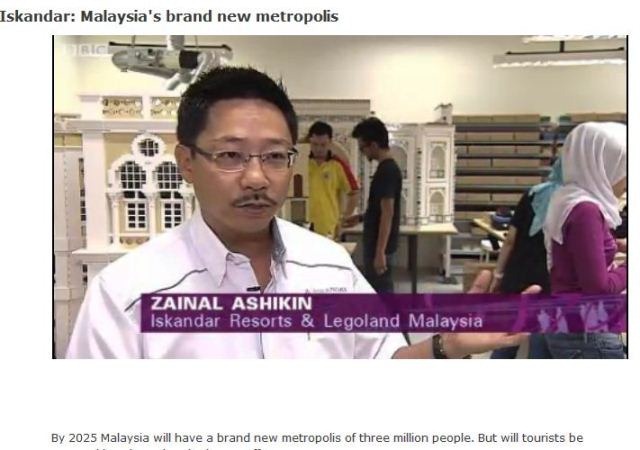 Nusa Bayu, another future city of Iskandar Malaysia. 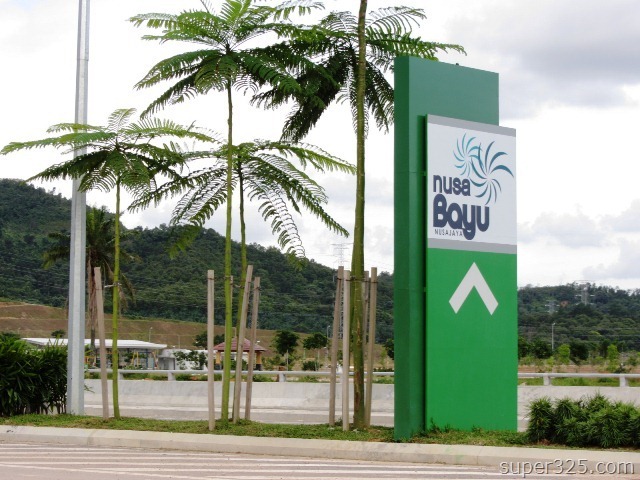 Located at the end of Bukit Indah – Pontian Highway, Nusa Bayu is development by UEM land and it will be another happening place in Iskandar Region by 2013. Let’s discover the photos and video of the construction site. 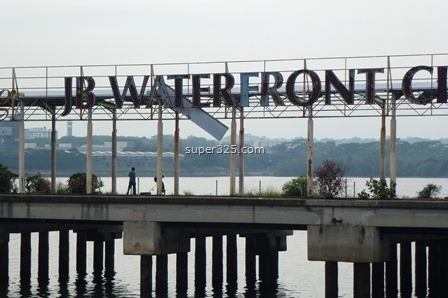 Sharing photos of the long forgotten JB Waterfront / Lot 1. 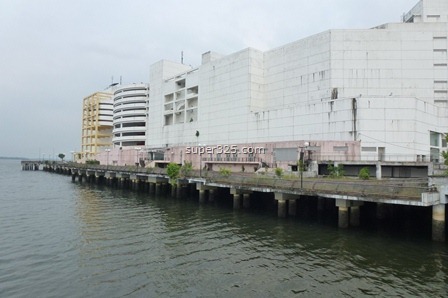 As our observation, this mall can be a future going place in JB as there is a major revolution in Danga Bay and Pantai Lido. 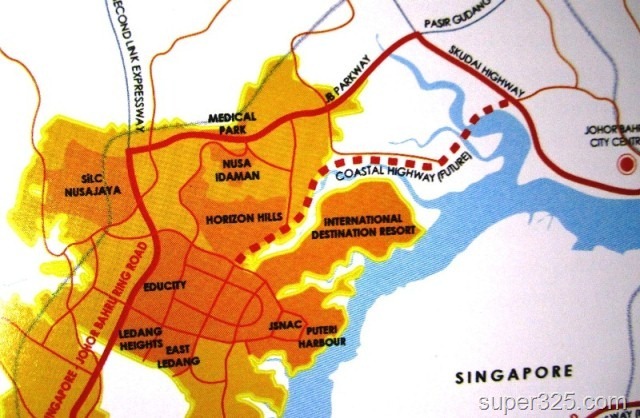 Video: HOW to go Johor Premium Outlets via North-South Expressway? 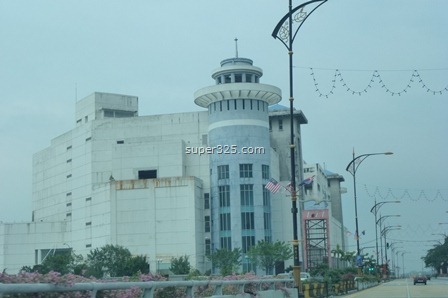 There are very MASSIVE makeover in most of the shopping malls in JB, namely JB City Square, KSL City, Plaza Sentosa, JUSCO Bukit Indah, Sutera Mall and NOW is the turn of PLAZA KOTARAYA. 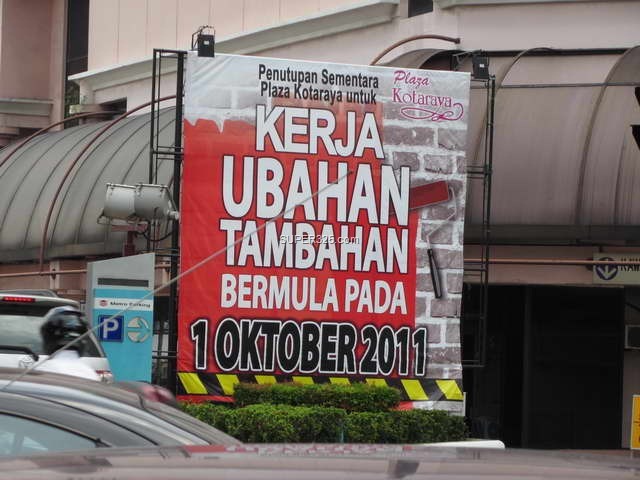 I think the main objective if this massive makeover is to ‘welcome’ the year 2012 revolution of JB Iskandar. Let’s see the photo of Kotaraya below. 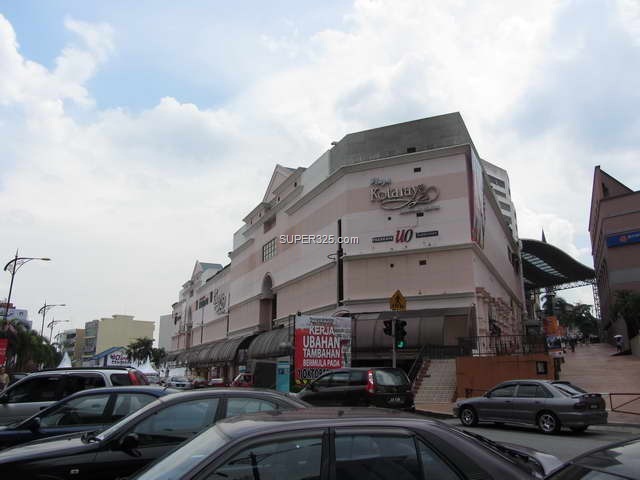 Tags: iskandar news, iskandar project, iskandar update, JB, jb shopping mall, johor, Johor Bahru, kotaraya, kotaraya plaza, plaza kotaraya, shopping mall jb. 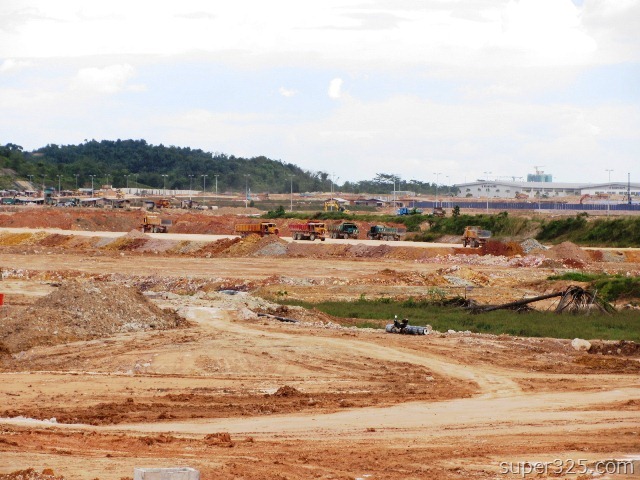 This part of Iskandar Malaysia update has include JB Coastal highway, Danga Bay Interchange, Bukit Indah Interchange, Horizon Hills, Legoland, Life Style Retail Mall and the exit and Nusajaya. There will be more video coming in Super325.com.